Latest data suggest headline inflation continues to be an obedient child, as it ought to be. MUMBAI: It’s a sigh of relief for India’s monetary policymakers. Latest data suggest headline inflation continues to be an obedient child, as it ought to be. September retail inflation inched up only a notch higher than August at 3.8 per cent, and 20 bps below the RBI’s 4 per cent medium-term target for the second straight month, perhaps justifying RBI Governor Urjit Patel’s decision not to hike policy rates last week. Food inflation eased, and is likely to stay course considering better agricultural production, and chances of upside risks through MSP are unlikely to play out as prices of fruits and vegetables are heading south. So, policy rates could stay still even in December, according to Crisil. Even if food prices spike, RBI is unlikely to develop cold feet. Food and fuel account for 57 per cent of the CPI basket but they don’t have a direct influence on monetary policy. Core inflation that excludes fuel, food and electricity prices, remained sticky at 5.8 per cent. Still, FY19 headline inflation may remain below 4.5 per cent, despite upside risks from oil prices and weakening rupee, says B Prasanna, group executive and head of global markets group, ICICI Bank. 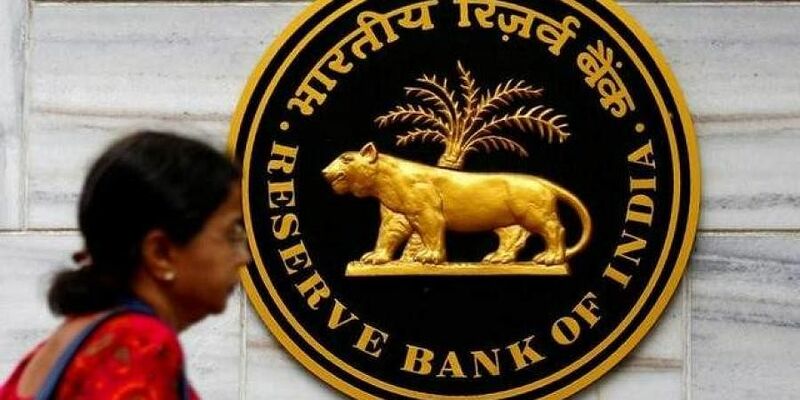 RBI expects inflation in the range of 3.9-4.5 per cent between October 2018 and March 2019, down from 4.8 per cent projected earlier.The change in policy stance from ‘neutral’ to ‘calibrated tightening’ indicates rate hikes are round the corner. That said, low food inflation provides comfort, but surging oil prices, weakening rupee, and volatile financial markets could topple that belief. If rate hikes aren’t coming, it will force the government to curb spending and resort to tax cuts (to rein in rising crude prices) but that will upset the fiscal deficit applecart. Despite a clear target, suitable instruments and insulation from outside pressure, the MPC cannot possibly foresee all contingencies. The RBI’s decision depends on judgment and, therefore, some discretion.